Makeup and beauty !!! : Products that either spoil my day or makes my day !!! Products that either spoil my day or makes my day !!! My few necessary and unnecessary stuff ! 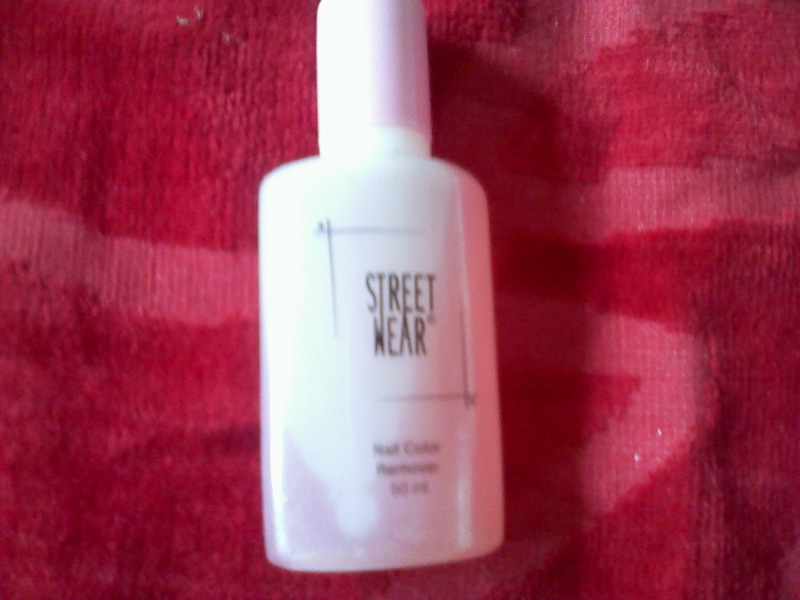 Keya seth's clear and clean lotion. Lotus professional eye contour cream. 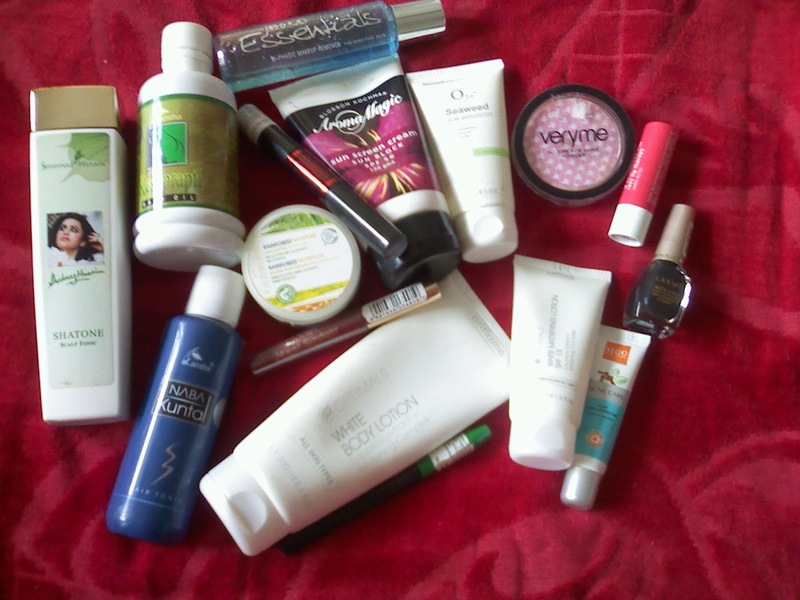 I tried to suit them so that it will help me to keep my skin and budget in control but all in vain !!! i ended up with a bad,dull skin and dry hair ! Aroma magic sunblock cream spf 50. Akansha hair oil (local brand). 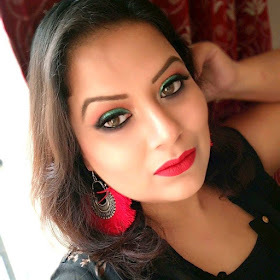 Lakme maroon sindur (as a married one i need it). Oriflame Very me translucent powder. Oriflame White body lotion spf 15. Tips and Toes make-up remover. The Body shop rainforest moisture hair butter. Now here are some more useful products of mine....! My body lotion..i use it at night before going to bed ! love the smell.light in texture...easily absorbed. 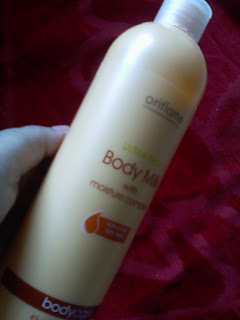 Oriflame ultra rich body milk ! 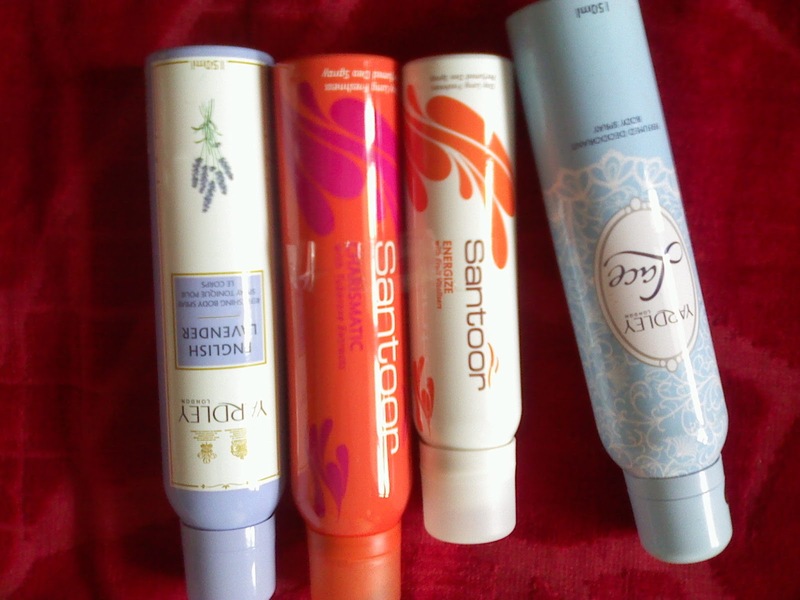 My Deodorants....reveals my mood..two from Yardley and two from Santoor ! 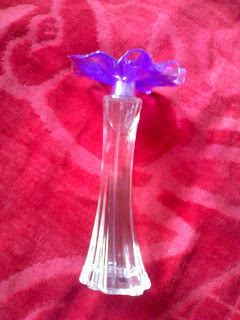 Next is my perfume...There is a proverb that " a girl who smells good looks good !" and my smell is Oriflame Muse perfume..here it is..
Street wear nail polish remover. 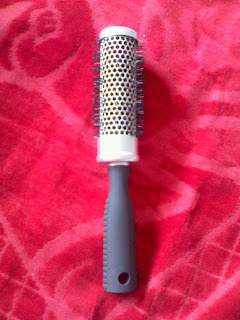 Now the thing that add volume to my hair ....Oriflame round hair brush..
Now these are my some love and hate products...! keya seth 's umbrella powder is my staple! no othr loose powder suits me!especialy d lakme ones! 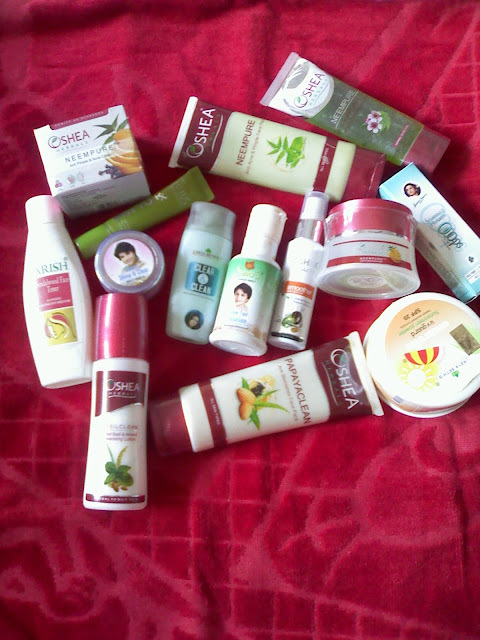 out of all these brands keya seth is one decent brand & i luv their neem water! do review the aroma magic sunscreen! how is shatone neve used that! actually i don'li shahnaz products! hate the sshahnaz sunscreen! actually i don't get to see local brands in blogosphere :)nice to see ur blogs! sorry blog! i don't like all products of keyaseth only luv their toners(water) and shampoo! i more of a lotus fan!! post is simply cool and i can assume you're an expert on this subject. Fine with your permission let me to grab your feed to keep updated with forthcoming post. Thanks a million and please carry on the rewarding work. Hey there would you mind sharing which blog platform you're working with? I'm going to start my own blog soon but I'm having a tough time selecting between BlogEngine/Wordpress/B2evolution and Drupal. The reason I ask is because your layout seems different then most blogs and I'm looking for something completely unique. How is Keya Seth's Stopage Cream? Is it fine as I have oily skin and I am 30 years old. Please post the review of stopage cream. 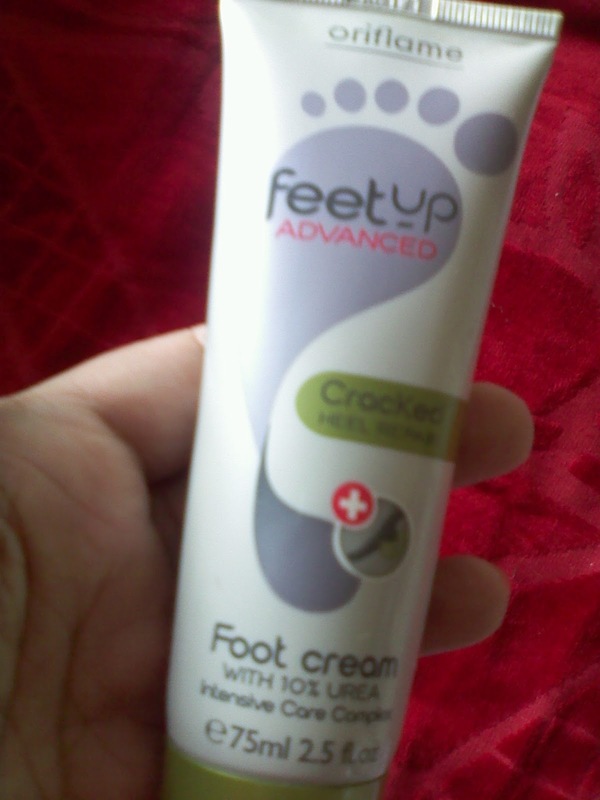 It costs Rs.500 so I want to see the review first and after that I iwill buy the product. Please review the product of Keya Seth's Stopage Cream? My mother use Stopage cream regularly.also she use Fresh look honey face wash,Orange water and Heatproof Umbrella protex.She is fine now. Does arish papaya chandan serum really work...??? ?